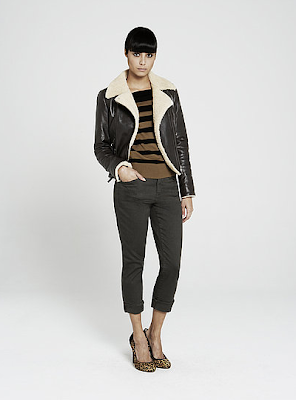 Particularly the second look.. but that might just be because I really want a shearling jacket hehe. What do you think of these looks/pieces? Love these too! Must get around to buying some stuff from this collection! I love all the looks!! The pieces are so beautiful! wow really nice looks! I liked the last one - dress is amazing! Oooh! The zebra dress... gorgeous! WOw, love these looks. I'm always happy learning about new brands. i love the dress in the first photo!